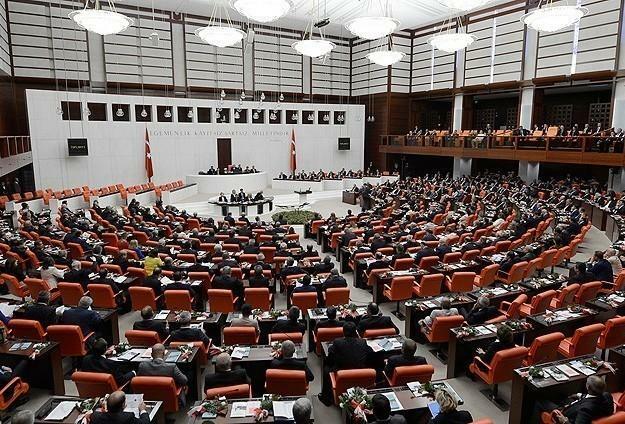 The Turkish Parliament has approved the project on the construction of the Great Istanbul Tunnel, Trend reports referring to the Parliament. A few days ago the construction plan of the Great Istanbul Tunnel was also handed to Istanbul Mayor’s Office, where the building permit was granted. The Ministry of Transport and Infrastructure of Turkey has earlier told Trend that a tender for the construction of the Great Istanbul Tunnel will be announced in early 2019. "The project envisages the construction of the world's first three-level tunnel under the Bosphorus in Istanbul,” the ministry said. “The tunnel is planned to be laid at a depth of 110 meters and its length will be 6.5 kilometers. One railway and two highways, connecting the Asian and European parts of Istanbul, will be laid through the tunnel," the ministry said. The capacity of the tunnel will reach 6.5 million passengers a year. Presently, there are 39 road tunnels and three railway tunnels in Turkey. The Yeni Zigana Dagi, Kop Dagi, Sabuncubeli and Dolmabahce-Fulya tunnels are also being constructed.